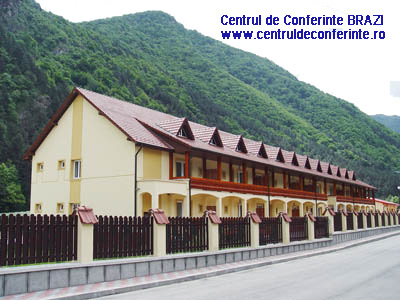 This subsidiary was founded in 1975 its objective being the hydropower development Riul Mare in the Retezat Mountains. After almost 11 years of activity during which tens of km. of galleries were chiseled in the mountain granite and a rockfill dam with clay core was erected – the greatest in Europe – in April 1986 the deviation gallery is closed and the water of Riul Mare Retezat are dammed. The ensuing storage lake has a volume of more than 210 million cu.m. of water and an area of 420 ha. The HPP Retezat (335 MW) was commissioned in May 1986 together with the HPP Clopotiva (14 MW) located downstream. Mention should be made of the fact that starting with July 1980, the method of excavation with TBM was adopted – a first time in Romania – by using a Robbinson type TBM with an average stroke of 174 m/month and a maximum one of 330 m/month. 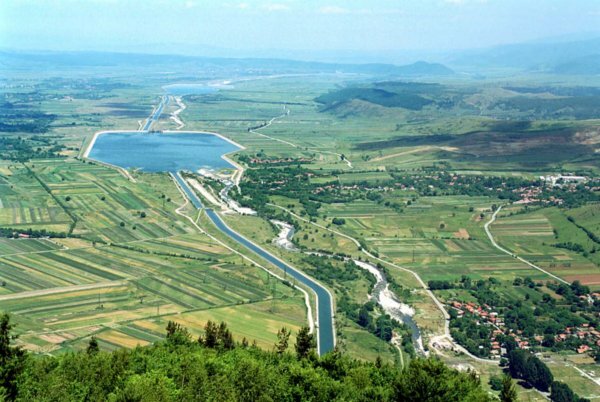 Between 1981 and 1990 the Riul Mare development was performed downstream from Clopotiva along 15 km comprising 9 HPP and 3 dams. 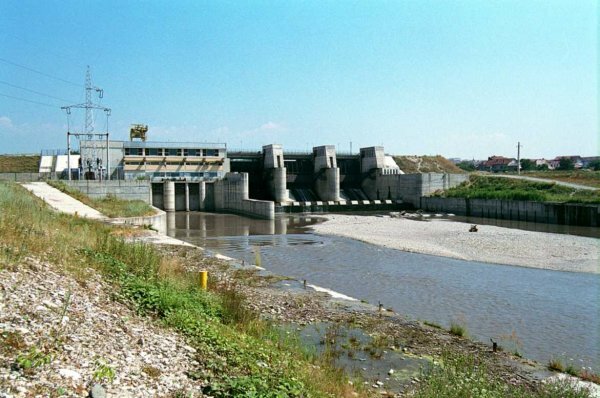 In 1989 the hydropower development of the river Strei began between Subcetate – Simeria. Afterwards, because of the present situation in the hydropower construction field characterized by a massive drop of investments, a more active penetration on the construction market was attempted as well as a diversification of the activities from the point of view of the subsidiary’s technic and human potential. - rehabilitation sewerage Petrosani and other local works.